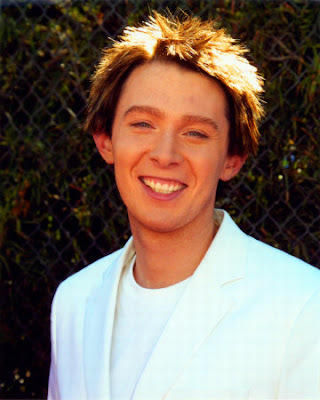 NatTopping.com: Clay Aiken is... GAY?!?! You mean the pillar of masculinity from American Idol? The ladies man himself? You mean this guy? How can you tell me that this guy is... that... Oh God. No! NO, I won't believe it! Oh God, my whole world is collapsing in on itself. Now when do you come out Nat? HA HA! Obvious and uncreative joke! In your face! Someone, PLEASE Satiate My Frustration!!!!! !